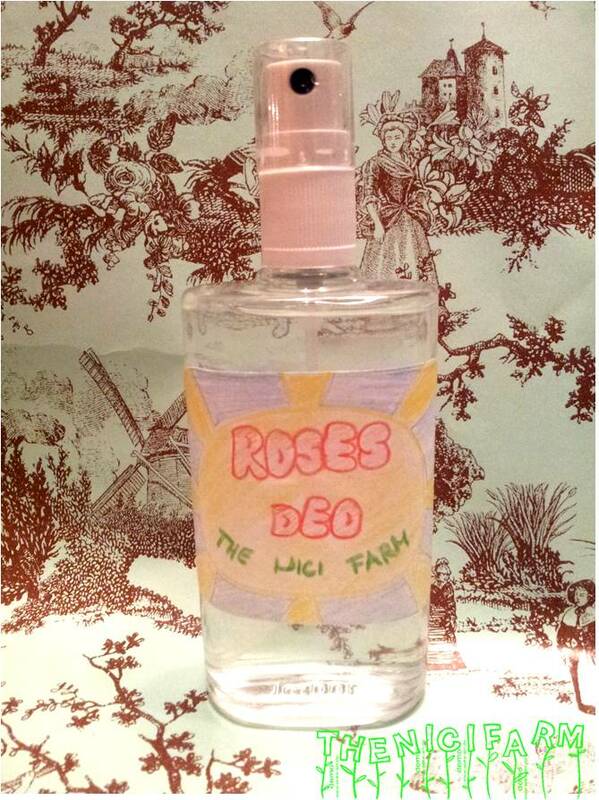 The first “THE NICI FARM” Workshop!! It’s just the right time of year for a hot steaming bath, isn’t it? Don’t you find these Bath Products like LUSH extremely expensive? 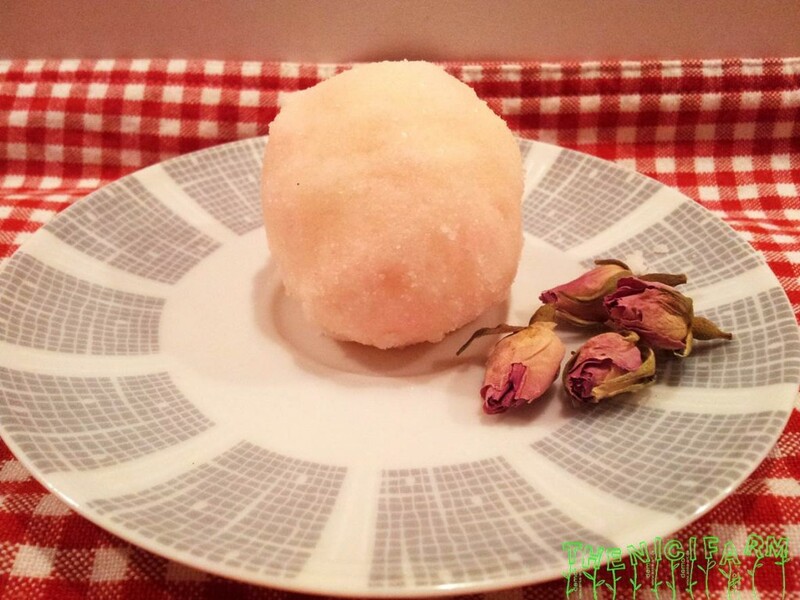 Well, I tell you what…I want to have a “smile” post for everyone who is surprised how easy you can make real bath bombs yourself in under 7 minutes for under 1 € each!! Mix and form a ball or press into molds of a silicon form. Let them dry for 2 days. Use in 2 month or the sizzling will lose effect. You can also add food coloring if desired. Shake ingredients in a spry bottle. 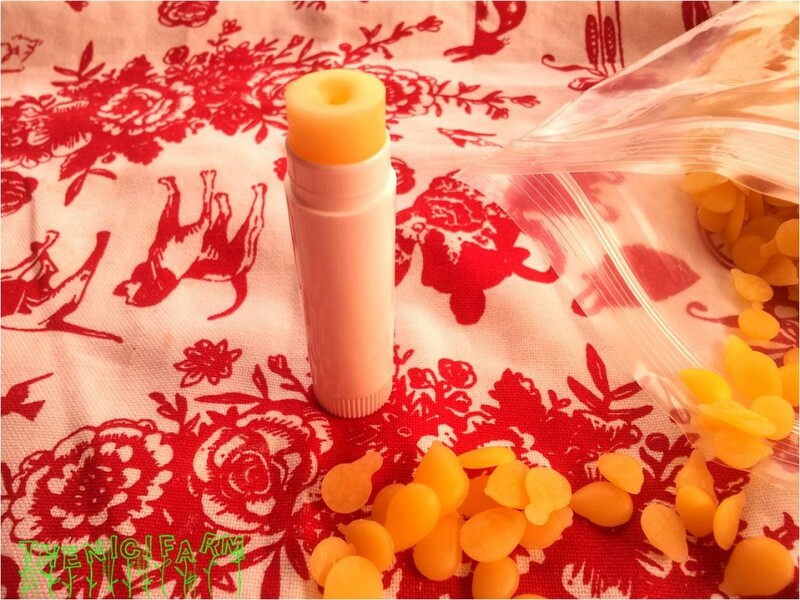 Plum, healthy, moisturized lips…make your own chap stick in 10 minutes! 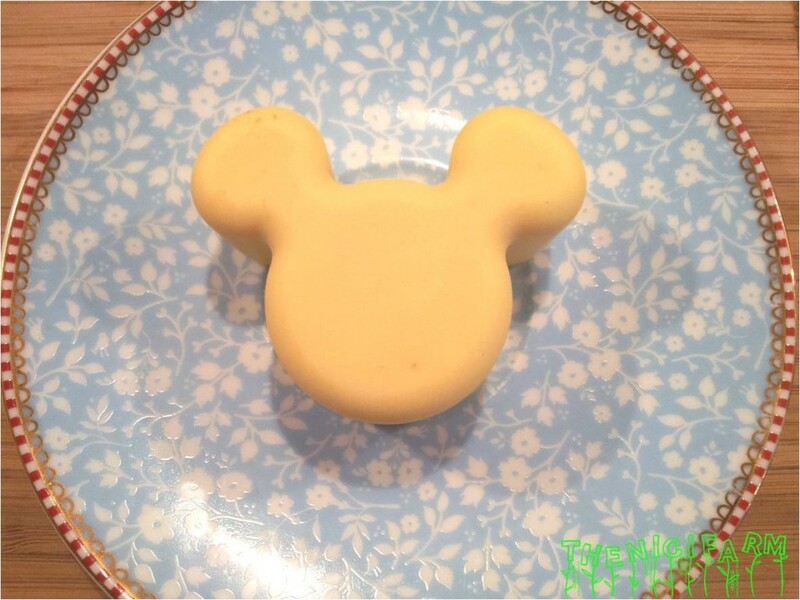 In a water bath melt oil, waxes and honey. 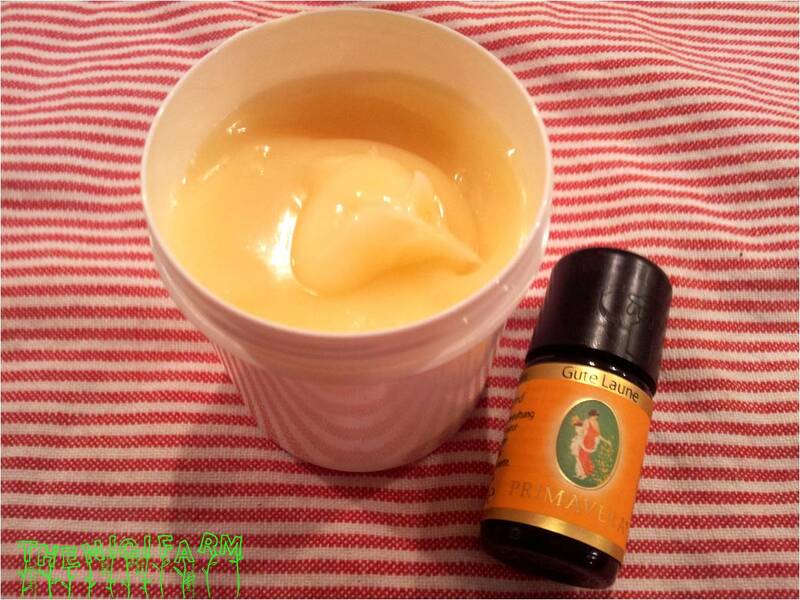 Pull from heat and melt shea butter in the warm oil-wax mixture. Fill directly into empty, clean chap-stick tube. Let cool completely. All-natural way to brighten your hair color! I have been brightening my hair color to light blond for as long as I can think of. Well, now I’ve got the bill: damaged hair. Since I happen to like blond hair I have tried a few alternatives and I was surprised how easy you can make a hair-treatment that not only lightens the color of your hair with every use, it actually also makes your hair soft and shiny! 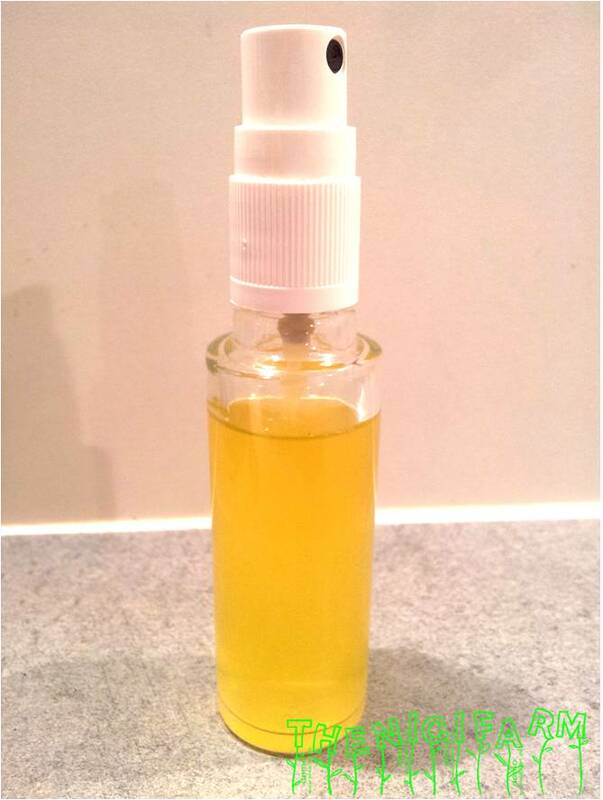 Sqeeze the lemon juice directly on your hair and rub it in until all of your hair got the good juice. You can also only make highlights. Now take a good book and sit in the bright sun for about 1-2 hours. This really brightens your hair strongly, so make sure that you check once in a while how you like the color. Wash your hair…done! Boil water and make a strong tea with the chamomile. Let sit for at least 10 minutes and strain. Let cool to room temperature. 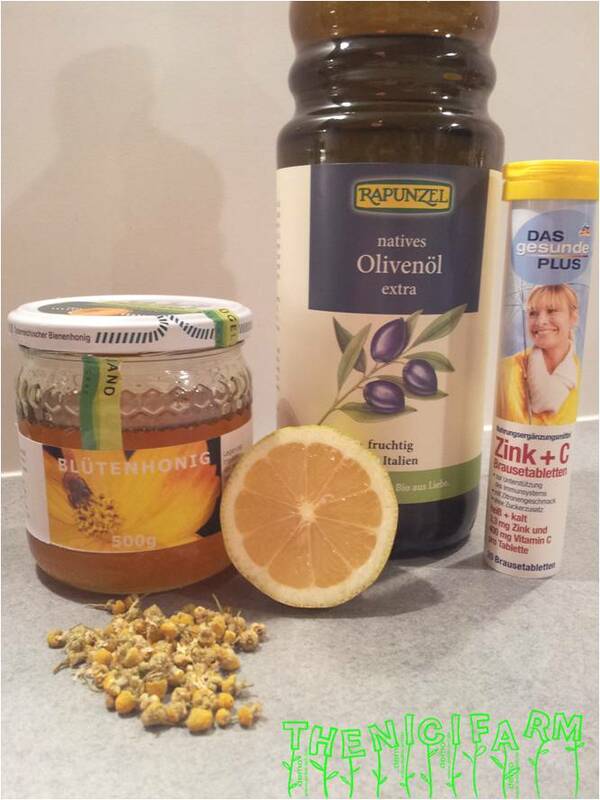 Dissolve the vitamin C tablet in the tea. Mix in all ingredients and shake or stir until the honey has dissolved. Pour this creamy mixture over your hair and wrap with foil. Warm your head with a blow-dryer until nice and warm but not hot. Cover with a towel and wait for at least 2 hours or best over night. Rinse with shampoo. During the first treatment you won’t see a big difference in color but your hair will be glowing with shine. In order to significantly brighten up your hair color you should use this about 5-10 times in a row. Have fun and beautiful shiny hair! Let me know how you like it. On my nerdy journey to make all of my cosmetics at home my newest project is making a really good and easy facial cream. After two miserable attempts I have finally found a beautiful rose cream for normal to dry skin that smelly like liquid luck, makes your skin feel soft and look fresh and is done in 15 minutes!! I will continue try and find a cream for oily skin as well…so, stay tuned!! In a double boiler melt wool and bees wax. Mix in almond oil and mix well. Warm both fat mixture and rose water to 60°C. Drop by drop add the warmed rose water constantly stirring rigidly. Stirr until cream has cooled down to about 30 °C. (This was always the problem, if you dont stir it until it is cold the cream brakes and water comes out of the mixture) The cream will have a very creamy texture. Add the happy essential oils and mix again. Scoup the cream into 60 ml cream containers. Kept dark and cool the cream is good for at least 4 months. I was very skeptical when I tried this recipe…I mean who makes their own deodorant? Weirdoes!! Well, I must admit I am absolutely thrilled!! This stuff is really good!! Cheap, easy to make, smells good and kept me odorless for 18 hours up to now!! This gets 5 stars from me!!! One more step towards being self-sustained and without toxic chemicals (like aluminum) in my cosmetics!! Mix lemon peel, juice, snaps and water and let sit for a minimum of 1 hour (1 let it stand overnight). Strain into a spray bottle and add baking soda. Shake until dissolved. Finally, I am completely self-sufficient! 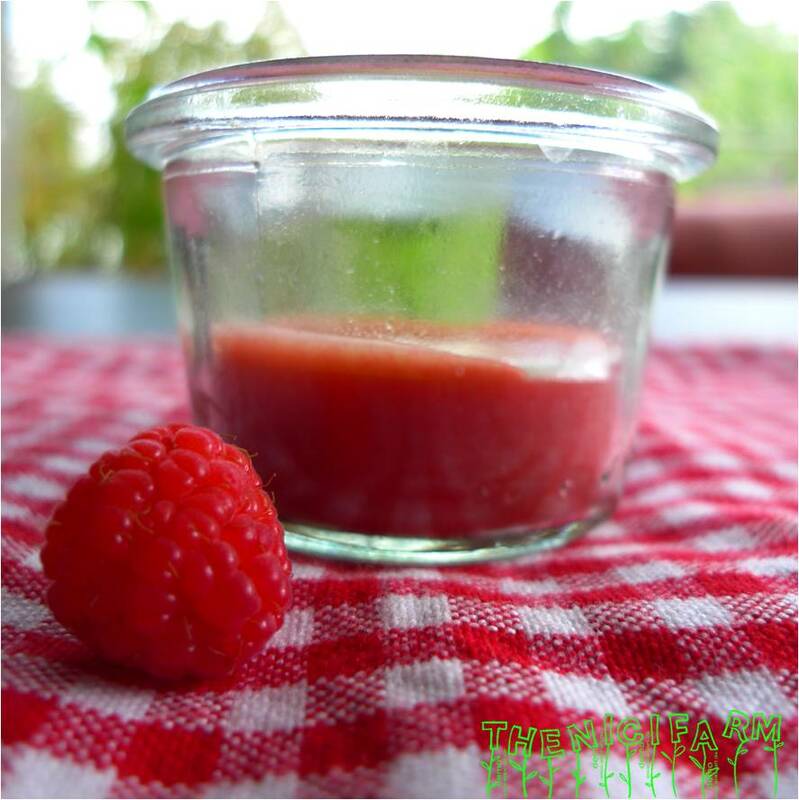 I can make tinted lipbalm in 10 minutes!! In a water bath (small pot over larger pot with heated water) melt all ingredients except the raspberry juice. When the bees wax has melted, homogenize the mass by mixing it with a milk frother. While blending, mix in raspberry juice teaspoon by teaspoon until combined. Fill into containers. Upon request here is my 3 minutes fancy jet everyday hairdo. (I have never before had random strangers on the street ask me how to make a hairstyle). I invented this on a wedding where I was invited and had forgotten to bring hairpins. So I just tucked my ponytail inwards as shown in the pictures and it was so stable that it stayed throughout the whole wedding even without hairspray. To make a real perfect ballroom hairstyle you could use hairspray. Ever since I make this hairdo whenever I fell like it. It goes great for everyday and fancy.